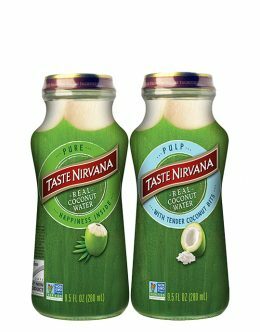 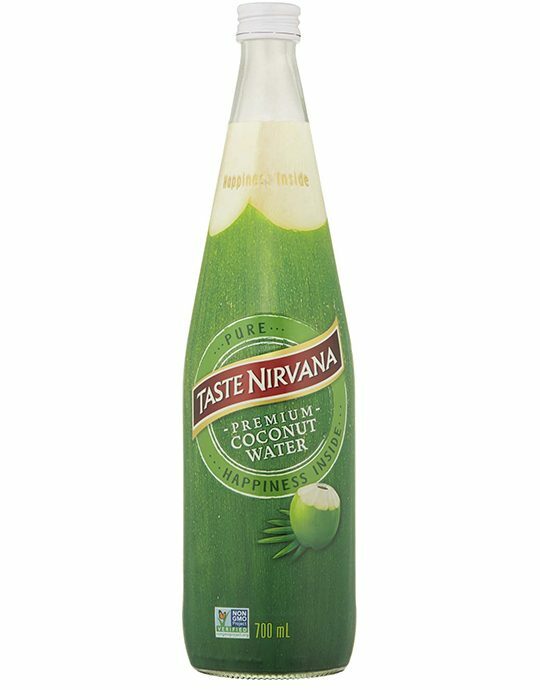 Taste Nirvana Coconut Water comes from the famous coconut plantations of Thailand. 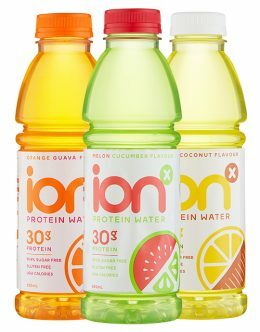 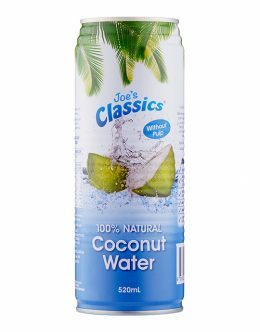 It is all natural, 100% Real Coconut Water, made from sweet young Thai coconuts which will always be naturally sweeter and more fragrant. 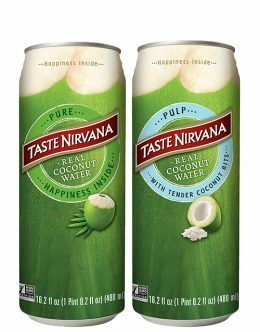 Taste Nirvana environmentally conscious waste water treatment and sustainable wood-for-fuel programs mean this coconut water is good for you and for the environment. Packed full of antioxidants and more hydrating than water, Taste Nirvana is a gluten-free, low GI, delicious refreshment.